SUPER OFFER on New Creation Farm APPLE JUICE! 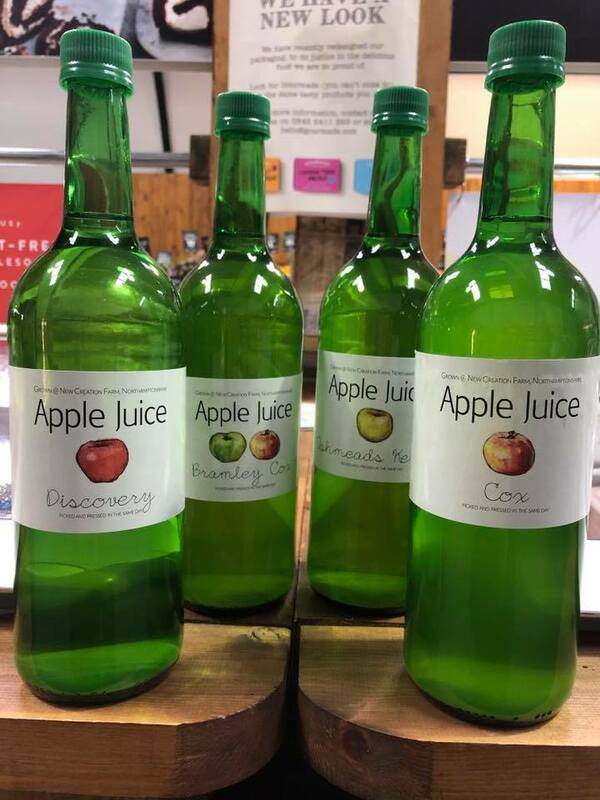 SUPER OFFER on New Creation Farm APPLE JUICE....any 2 bottles for just £5.00 (£2.79 each)....while stocks last!!! All the apples used are grown, picked, pressed and bottled at New Creation Farm, Nether Heyford! Older PostPossible chance of snow next week!